Zimbabwean lawyers and a rights group are going to court to challenge the government’s shutdown of the Internet, which has yet to be fully restored after this week’s nationwide strike. Econet Wireless Zimbabwe, the country’s biggest mobile phone operator, said on Wednesday night it’s still blocking access to some social media sites on government instructions. The state ordered the services disconnected to quell protests that led to clashes with police in which at least eight people died. 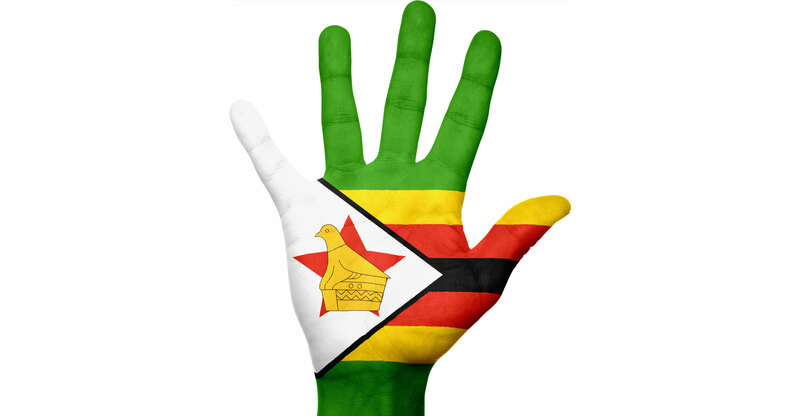 Zimbabwe Lawyers for Human Rights plans to go to court with the Zimbabwean chapter of the Media Institute of Southern Africa, ZLHR said in a statement e-mailed on Thursday from the capital, Harare. Access to Facebook, YouTube, WhatsApp and Twitter remains closed until further notice, Econet said in a statement. The shutdown is a “violation of citizens’ fundamental rights including access to information enshrined in section 61 of the constitution”, ZLHR said. Some tech-savvy Zimbabweans found solutions to the Internet block and BestVPN.com reported a 1 560% surge in searches for “virtual private networks” on Monday and Tuesday, compared to a week earlier. That worked until government closed the Internet completely for about 30 hours, according to Cara Lutz, an account manager at Chicago-based Walker Sands Communications. ZLHR also said it’s representing more than 150 people arrested during the three-day national strike, which ended on Wednesday. The arrests, mainly on charges of public violence, took place countrywide, it said. Among those arrested on public violence charges is Baptist pastor Evan Mawarire, a prominent critic of the ruling Zanu-PF. He’s scheduled to appear in court later on Thursday, his lawyer Beatrice Mtetwa said by phone.